Our range of products include fiber cement sheet making machine. We are offering Fiber Cement Sheet Making Machine to our clients. 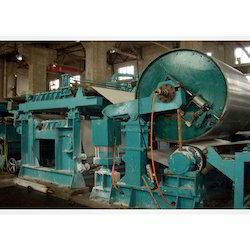 Looking for Fiber Cement Sheet Making Machine ?